ICCO member PRCAI estimates the total fee income of the PR sector in India is US$155m (£131m), which includes non-PRCAI agencies. 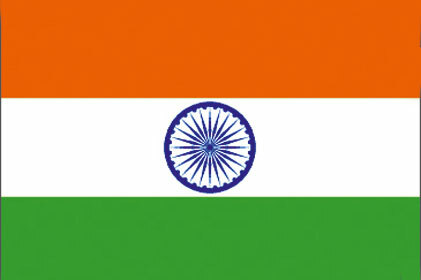 India has 23 official languages. There is growing demand for PR services, particularly in IT and telecoms. 'India is recognised as an emerging hi-tech superpower,' says Costerton. India has over 500 million mobile phone subscribers, presenting huge opportunities for digital work. Challenges: The country is astoundingly complex and diverse. 'India has national, regional and local media; a complex political system with restrictions on foreign investment; a vast blend of cultures, languages, customs, religions and consumer preferences; and over half the population well below any existing poverty line. There are also big infrastructure challenges,' says Sambrook.